Ed Sheeran’s Coming Back To KL! Possibly the world’s most renowned red-headed singer, Ed Sheeran has shown that his presence is far greater than his humble looks would suggest. When he was growing up though, attaining such a degree of recognition wasn’t exactly on his mind. True or not, it certainly seems the case as the man is an exceptionally talented singer and guitar player by practically any measure. From crooning in church as a toddler to writing his own songs in his teens, there was no denying his skillset. At the threshold of his twenties, he already had a few self-released EPs under his belt. He had been rising steadily on YouTube and have sung at a number of venues, besides securing some big-time collaborations with established artistes and creating the hit single, The A Team. 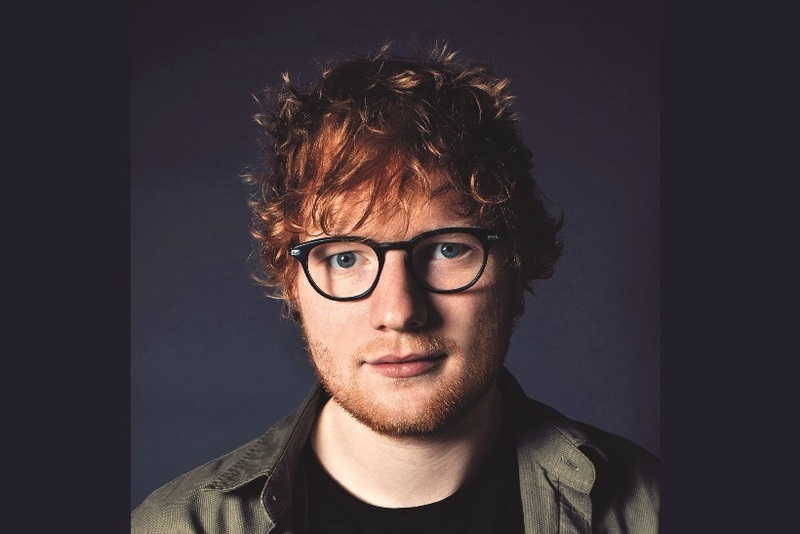 Sheeran’s definitive emergence from obscurity however occurred circa 2011 with the launch of the first of his mathematically inspired albums, +. In it are songs on which his international prominence would be built, including Lego House, Drunk, and Give Me Love. Two other albums came next, × and ÷, bringing with them mega fan favourites such as Sing, Thinking Out Loud, Bloodstream, Photograph, Castle on the Hill, Shape of You, and Perfect. From roaring acclaim to an appearance in Game Of Thrones, Sheeran had cemented his success. “I get asked all the time what my fans call themselves. I approve of Sheerios, I like that one,” tweeted Sheeran in 2012, christening once and for all the collective term for his doting legion of followers. Well, local Sheerios should count themselves lucky as it took Sheeran barely two years to come back to Malaysia, raring to put on a live concert to remember at Stadium Negara!